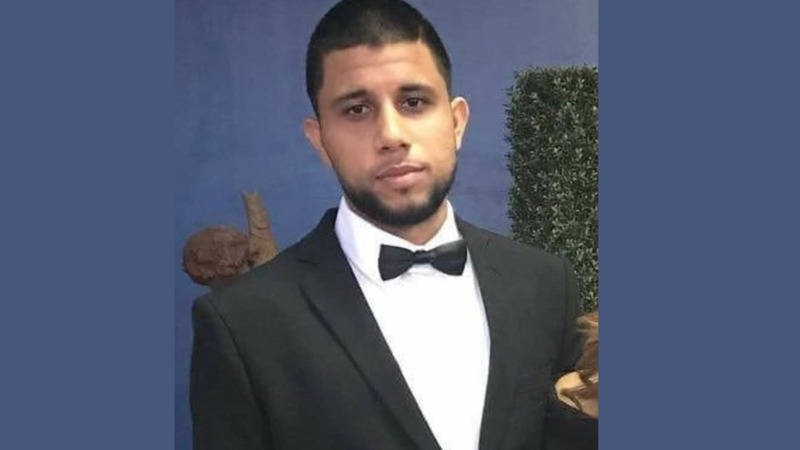 Opposition leader Kamla Persad-Bissessar is calling for tough action on crime following the murder of 28-year-old Christopher Mohammed last Thursday. 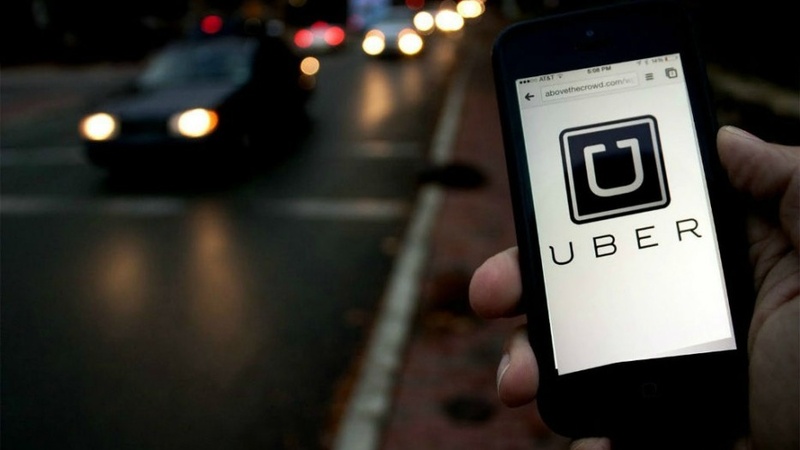 Mohammed worked as a sous-chef onboard an oil rig and was a part-time Uber driver. 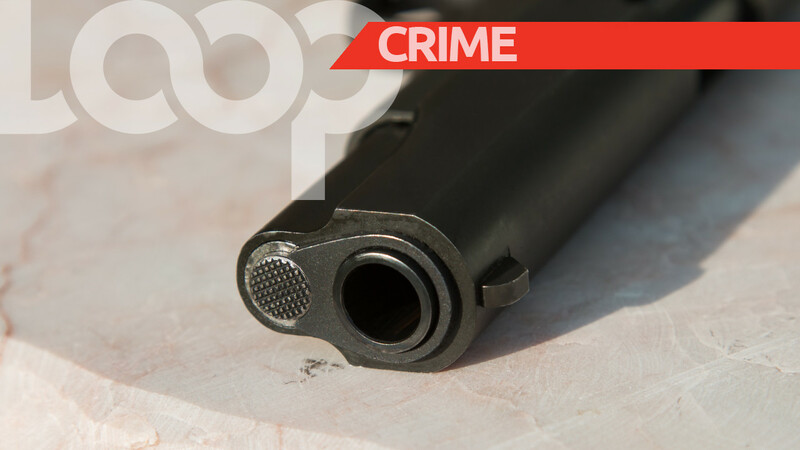 He was found shot dead along Mucurapo Road, St James in what police believe was a robbery turned fatal. 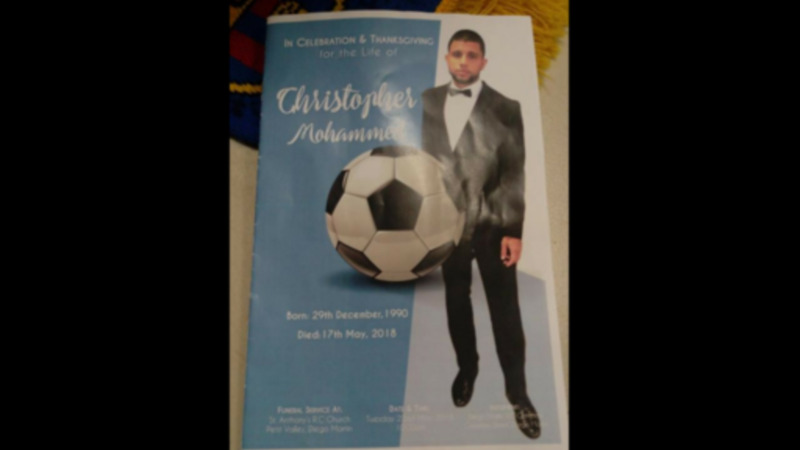 Mohammed was laid to rest on Tuesday. Speaking at his funeral service at the St Anthony’s RC Church at Morne Coco Road, Petit Valley, Persad-Bissessar called for decisive action by Government to deal with crime, as she offered her condolences to the family of the slain 28-year-old for their loss. Lamenting the loss of the young man, whom she described as outstanding and possessing a vision with goals set out for himself and his family, the Opposition leader said he did his best to ensure they were well cared for. Criticising Government’s “silence and inaction” in treating with the upsurge in violent crime, home invasions and murders, Persad-Bissessar said the current state of criminality in the country is frightening. She noted that she has urged Government to precept the country’s soldiers as a means of treating with crime. “I recently made a call on the Government to look at the option of getting our soldiers involved in the fight against crime, and I think this is a viable option to act as a deterrent and to help reduce the crime levels in our country,” the Opposition Leader said. Persad-Bissessar offered condolences and words of comfort to Mohammed’s family and urged them to keep their faith in God during this difficult time.